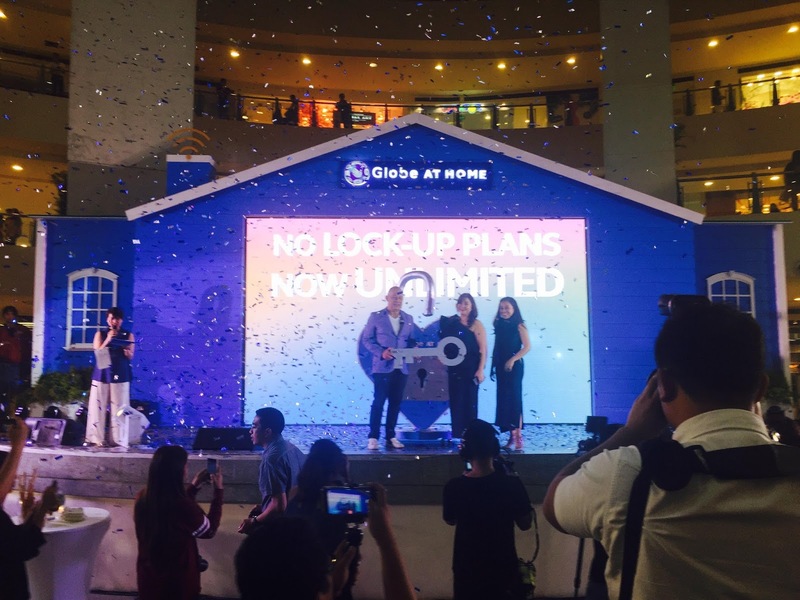 There are tons of illegal sites and Globe #PlayItRight advocacy is helping eliminate those sites out of its network. 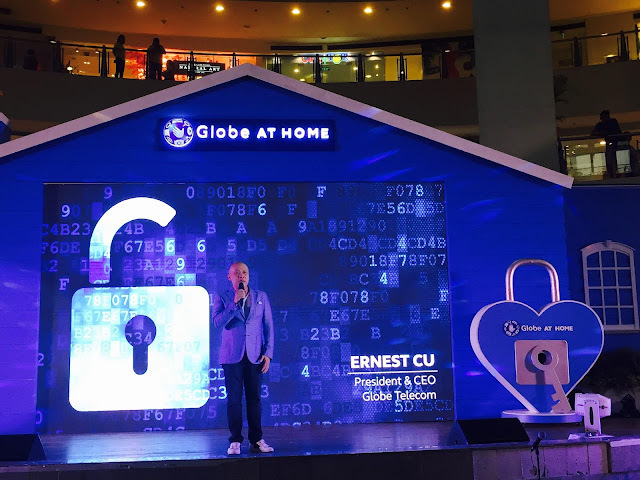 "Our efforts to protect our network against illegal sites will continue so we can give our customers the best internet service they deserve. You can expect us to put up an even stronger fight against illegal content this year," added Ernest Cu. The Go Unli plans begin at P1,699/ month which comes with unlimited surftime and streaming up to 5Mbps. Other plans are P1,899 for speeds up to 10, 15, 20 Mbps, P2,499 for speeds up to 50Mbps, and Plan P2,899 for speeds up to 100Mbps. 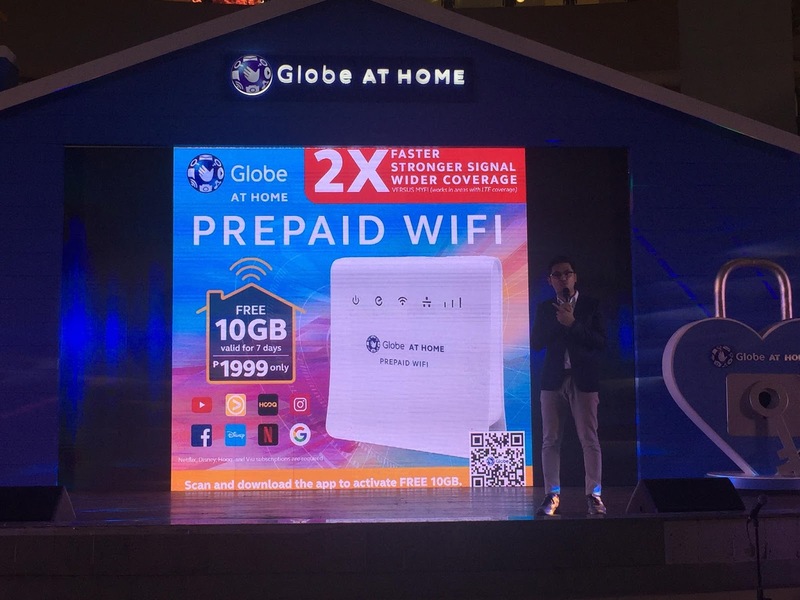 Subscribing is easy and interested customers only need to pay a one-time fee of P2,500 or P4,500 modem depending on chosen plan. All plans come with free landline with unlimited calls to Globe and TM for 24 months, six months access to Netflix and Disney Channel Apps, and two months access to HOOQ. 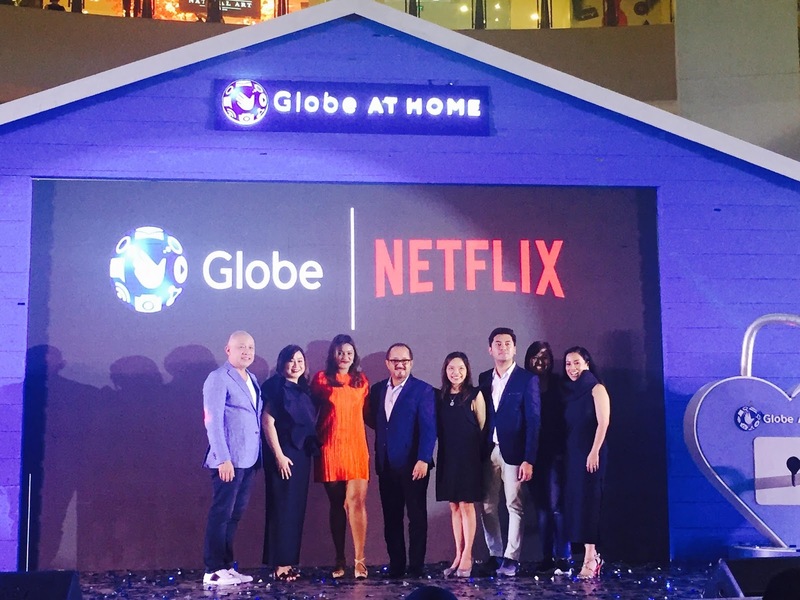 Another good news is that Globe recently teamed up with VIU and FOX+ and these two now belongs to the extensive roster of Globe content providers. 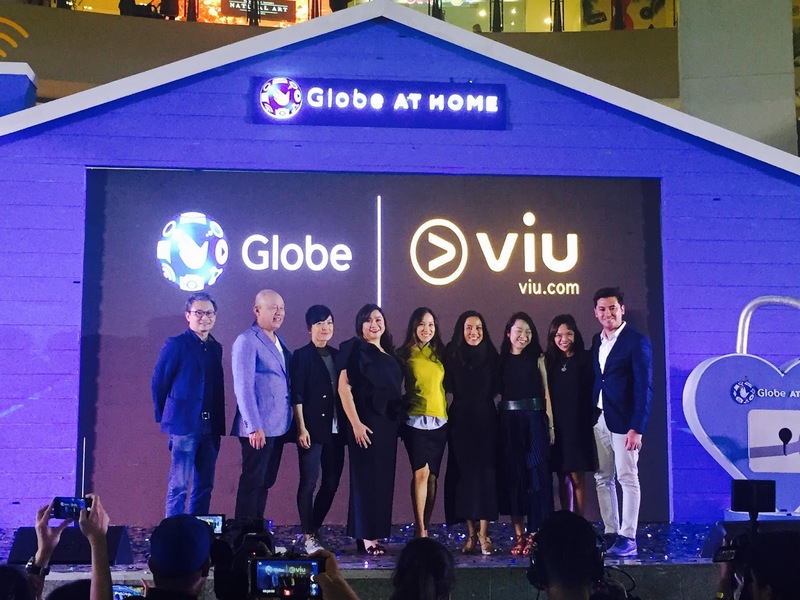 And if you are a KDrama addict, then you'll love VIU as it delivers the latest Korean entertainment, as well as Japanese and Chinese dramas and shows. 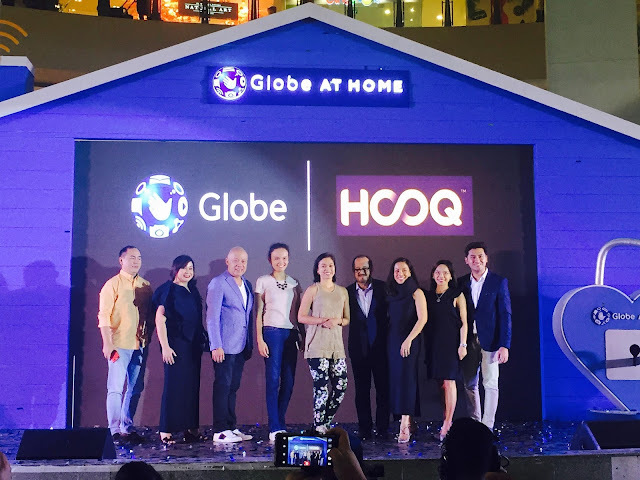 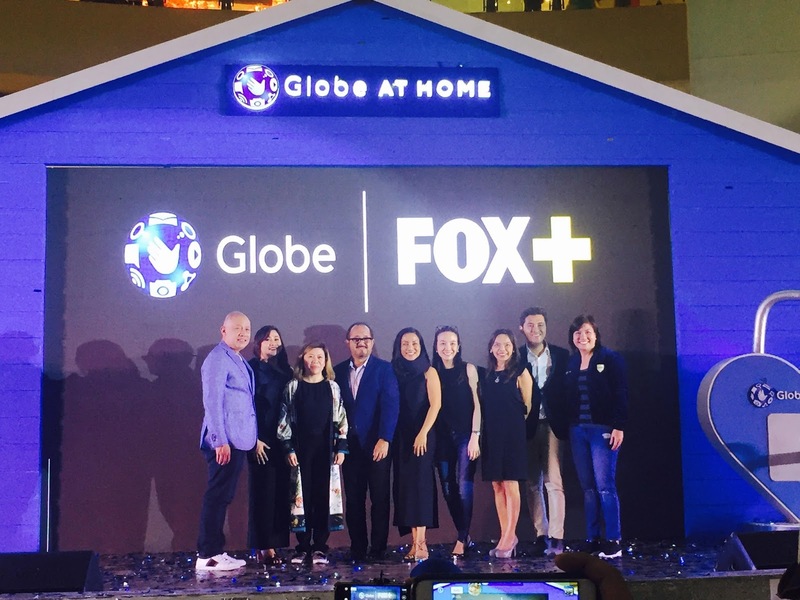 Starting April 15, 2018, Globe At Home Postpaid Plans will come with 6-month access to FOX+. Meanwhile, Globe At Home Prepaid WiFi devices will come with free 3-month access to VIU starting April 30, 2018.